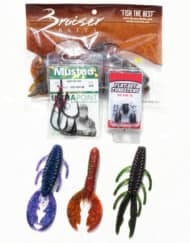 This is perfect flipping package to get you started or to help you get a big bag limit!!! 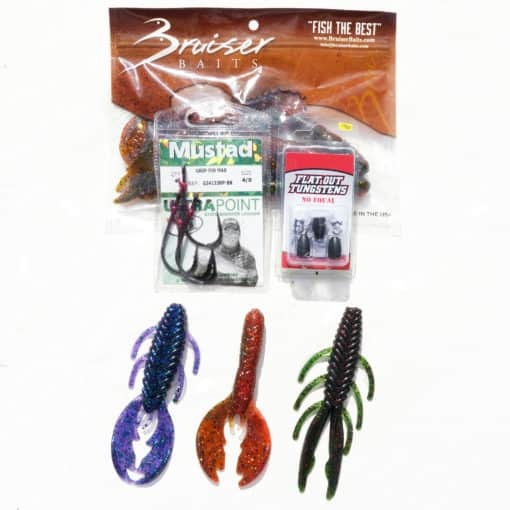 Package includes one bag of Intruders, one bag of Avengers, one bag of Crazy Craws, a pack of Mustad Grip Pin Max hooks, and package of Flat Out Tungsten. 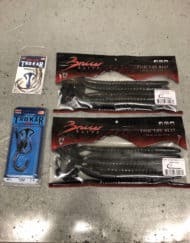 These items alone are over a $27 value, but now can buy them just for $19.95!!! 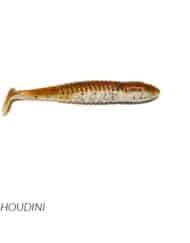 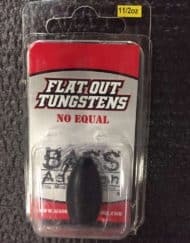 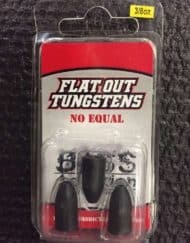 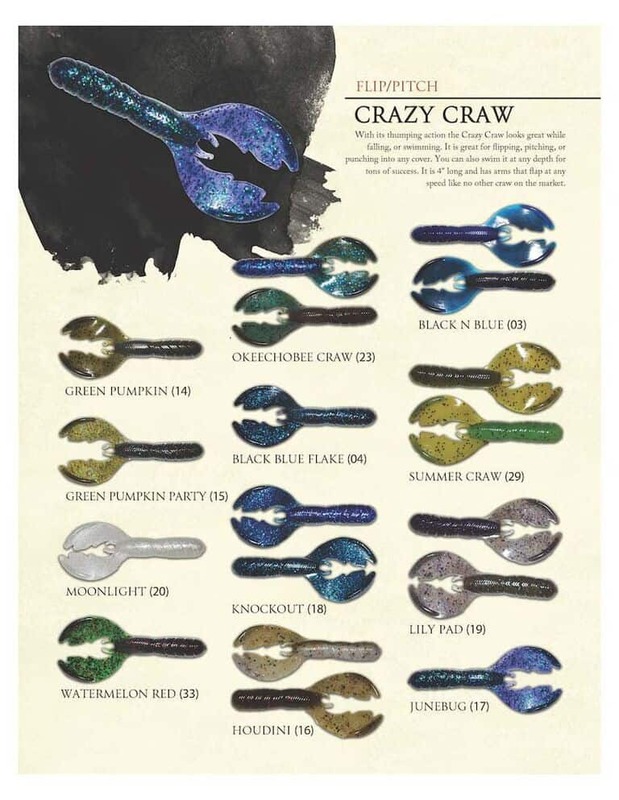 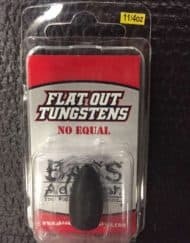 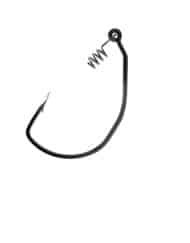 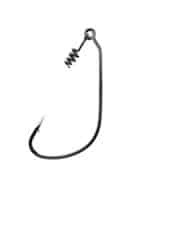 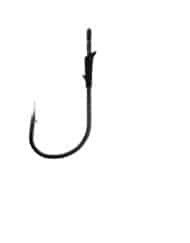 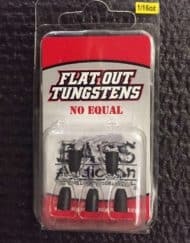 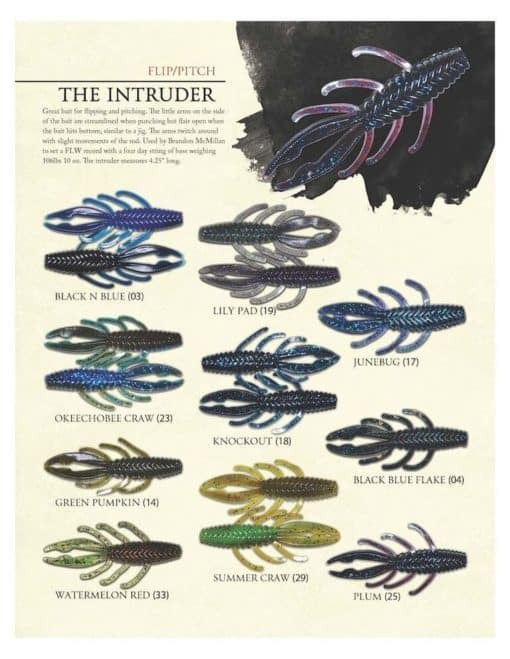 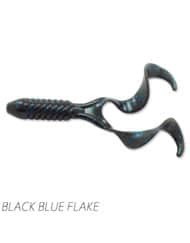 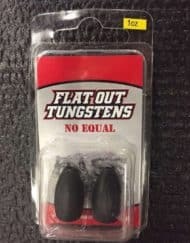 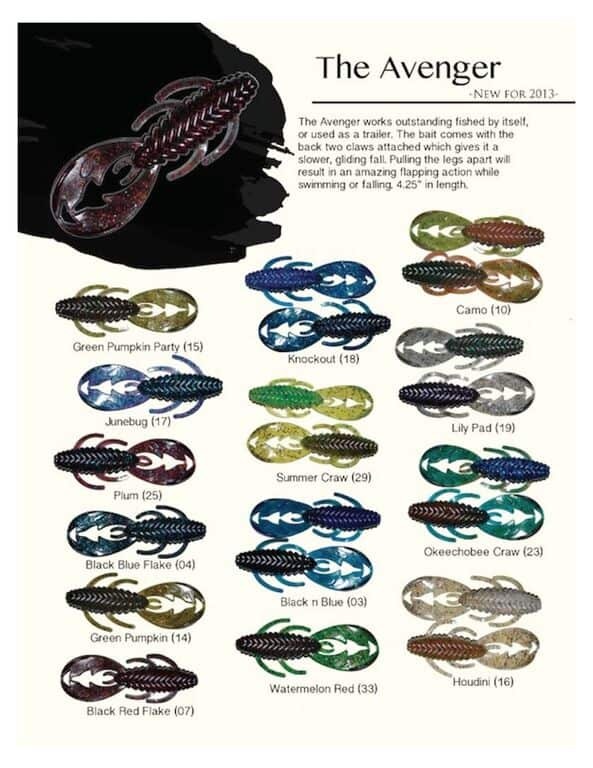 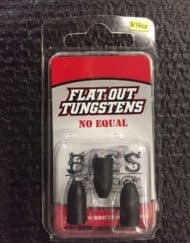 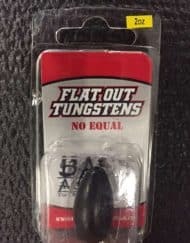 Flippers Paradise is worth owning, 3 packs of craws and you pick the colors of them, a pack of 4 hooks 2 sizes pick from, and a of tungsten weight, or weights depending the size you pick. 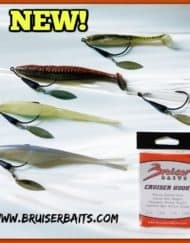 If your a beginner or seasoned fisher it’s a perfect package for a great price.